Let Casemade protect your tech by pairing up our signature iPad Pro case with your new Apple iPad Pro 12.9 2018 (3rd Gen). Openings on the side of the case allow access to ALL the iPad’s external features including camera, apple pencil charging dock, volume rocker and headphone jack, eliminating the need to ever remove your iPad from its case. 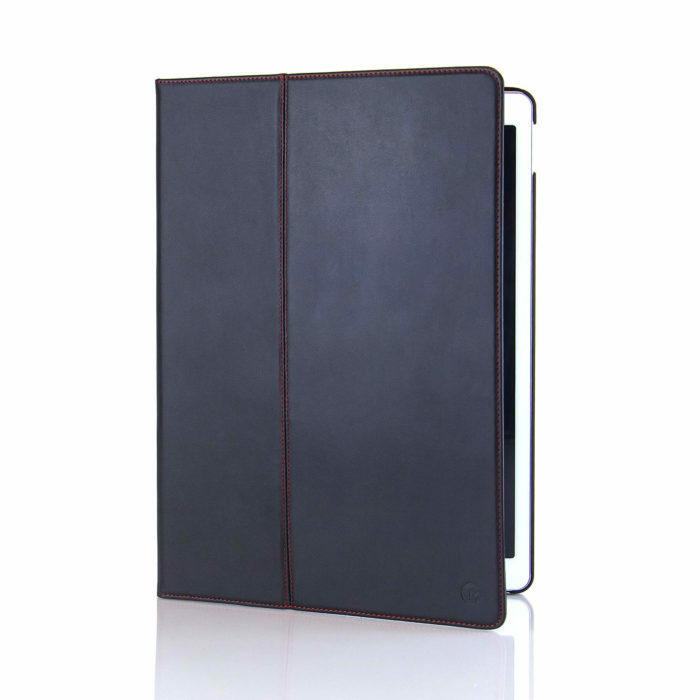 Eligible for free US shipping Let Casemade protect your tech by pairing up our Apple iPad Pro Leather case with your Apple iPad Pro. 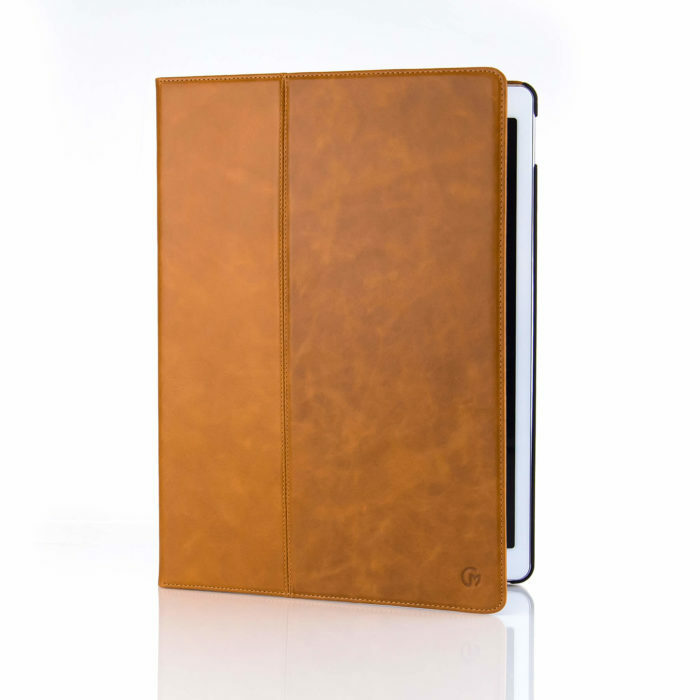 The outside of each and every Casemade protective sleeve is crafted out of 100% Italian cowhide. 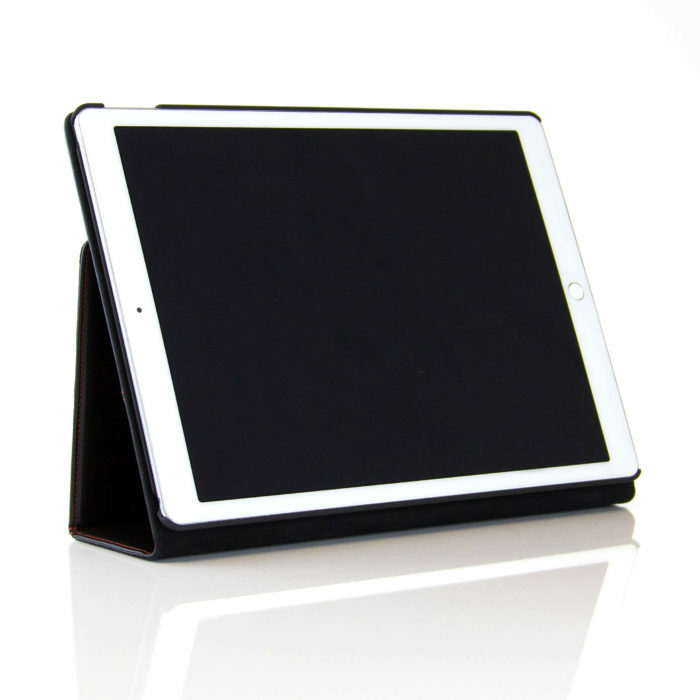 Your iPad will slot smoothly into the cover's built-in soft touch mould. The Casemade mould has been form-fitted to ensure that perfect snap fit every single time. Openings on the side of the case allow access to ALL the iPad’s external features including camera, lightning connector, volume rocker and headphone jack, eliminating the need to ever remove your iPad from it's case. 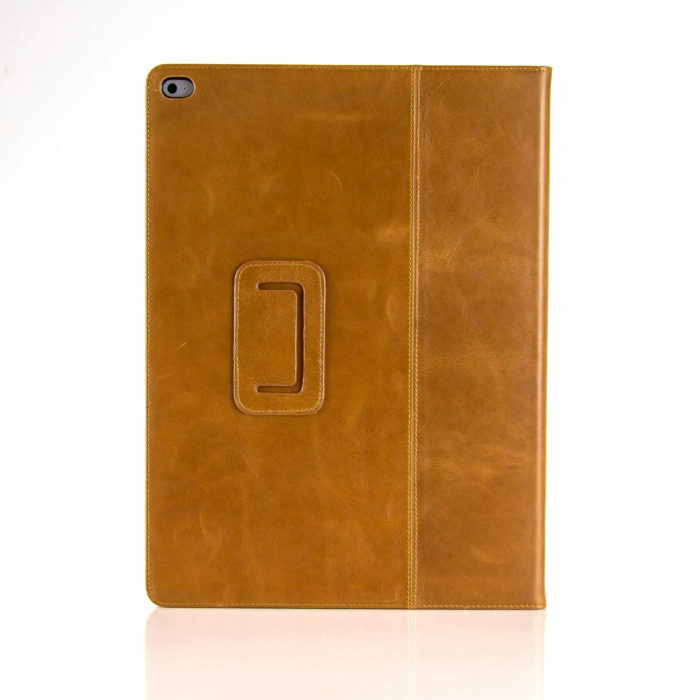 Our iPad case also incorporates Apple’s smart cover sleep/wake technology. This means your iPad will be automatically put to sleep once the Casemade cover has been closed and instantly woken up once the Casemade cover has been opened. The case also doubles as a horizontal stand with two separate viewing positions. Perfect for watching movies, viewing presentations, writing e-mails on the keyboard or simply browsing the web. Please note this case is for the original 12.9 inch iPad Pro. If you require a case for the smaller iPad 9.7 inch Pro please click here. About Casemade At Casemade we strive to create a range of cases and covers that are intuitively simple in design yet quietly sophisticated in appearance. The products we design don’t shout “look at me” but rather quietly command respect through the noticeable quality of the Italian leather. 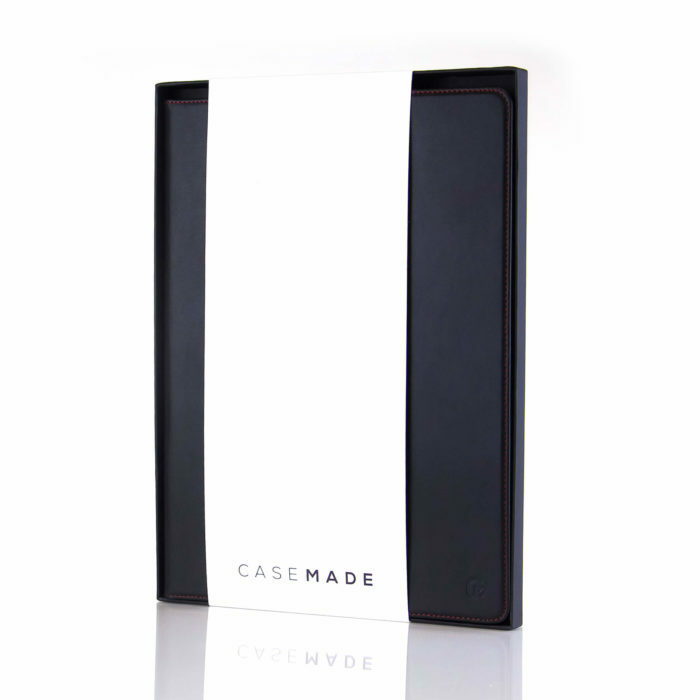 Let Casemade protect your tech by pairing up our signature iPad Pro case with your new Apple iPad Pro 12.9 (2nd Gen). For the 1st Generation 12.9 (released 2015) please click here. 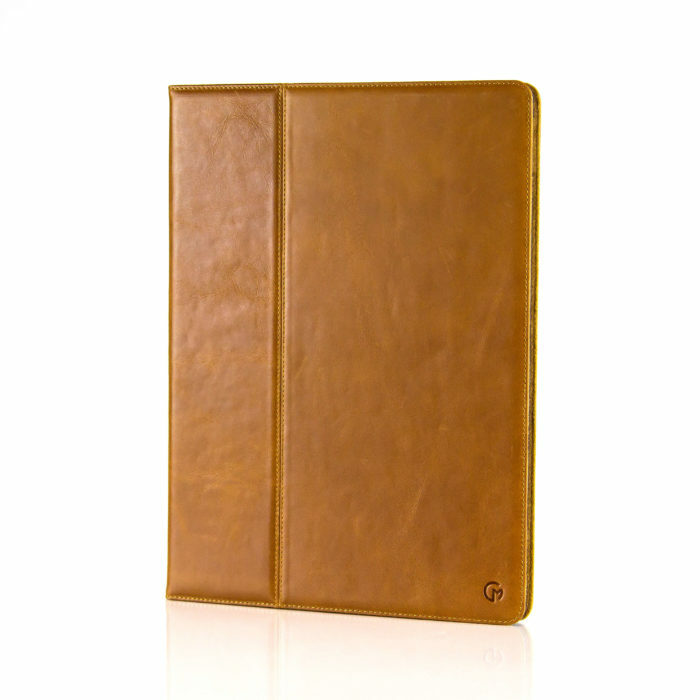 The outside of each and every Casemade protective sleeve is crafted out of 100% Italian cowhide. 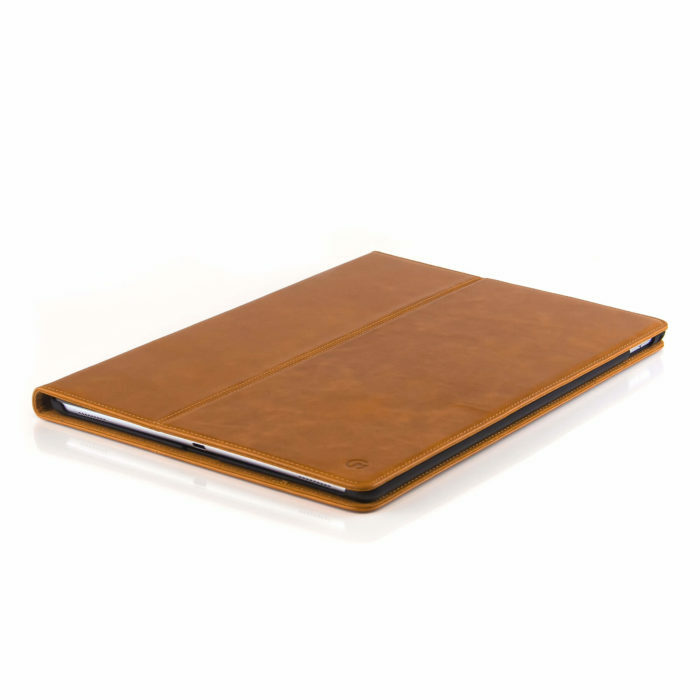 Your iPad will slot smoothly into the cover's built-in soft touch mould. The Casemade mould has been form-fitted to ensure that perfect snap fit every single time. Openings on the side of the case allow access to ALL the iPad’s external features including camera, lightning connector, volume rocker and headphone jack, eliminating the need to ever remove your iPad from its case. 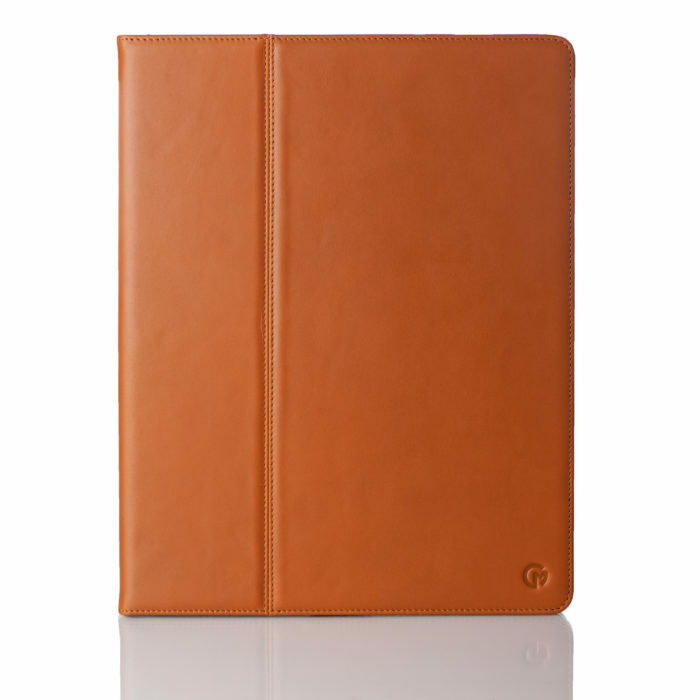 Our iPad case also incorporates Apple’s smart cover sleep/wake technology. This means your iPad will be automatically put to sleep once the Casemade cover has been closed and instantly woken up once the Casemade cover has been opened. The case also doubles as a horizontal stand with two separate viewing positions. Perfect for watching movies, viewing presentations, writing e-mails on the keyboard or simply browsing the web. About Casemade At Casemade we strive to create a range of cases and covers that are intuitively simple in design yet quietly sophisticated in appearance. The products we design don’t shout “look at me” but rather quietly command respect through the noticeable quality of the Italian leather. 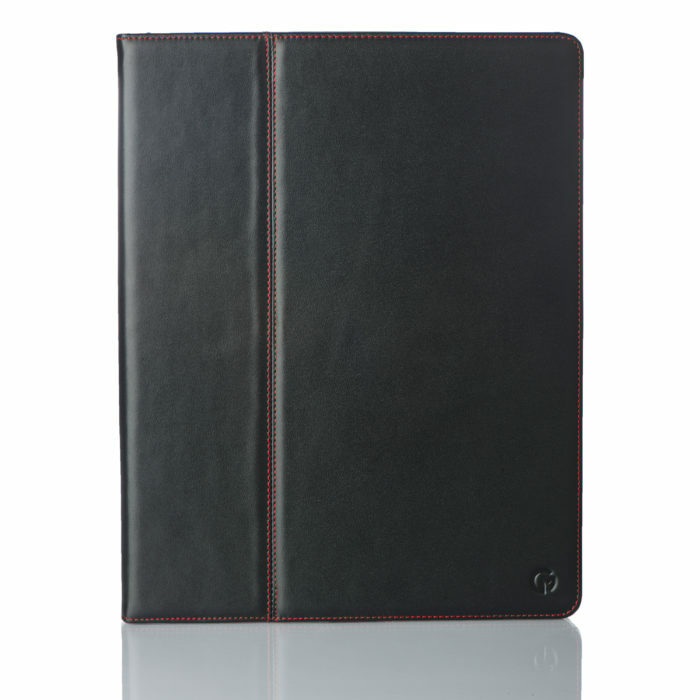 Eligible for free US shipping Let Casemade uk protect your tech by pairing up our THIN Apple iPad Pro Leather case with your Apple iPad Pro. 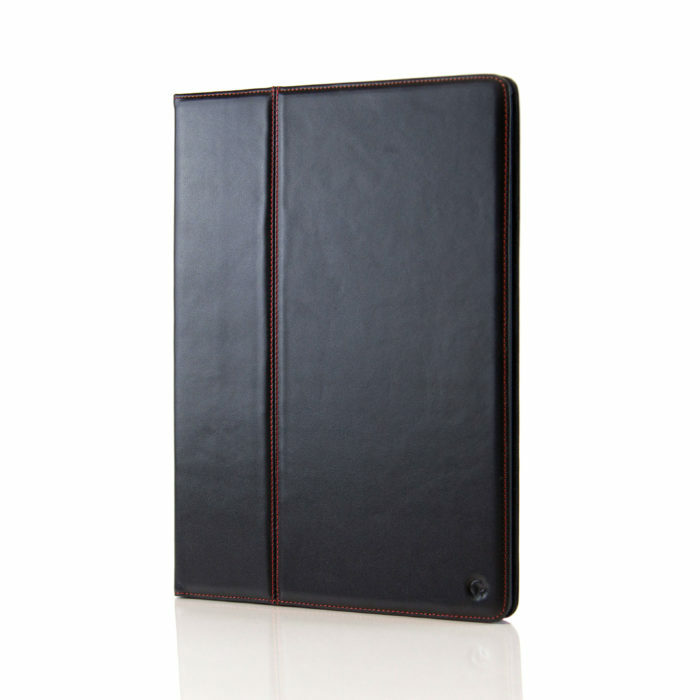 The outside of each and every Casemade protective sleeve is crafted out of 100% Italian cowhide. Your iPad will slot smoothly into the cover's built-in soft touch mould. The Casemade mould has been form-fitted to ensure that perfect snap fit every single time. Openings on the side of the case allow access to ALL the iPad’s external features including camera, lightning connector, volume rocker and headphone jack, eliminating the need to ever remove your iPad from its case. 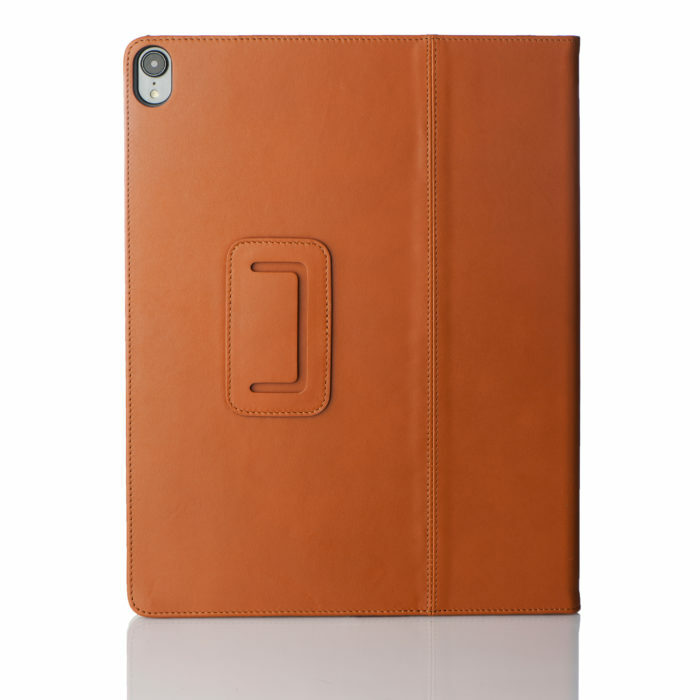 Our iPad case also incorporates Apple’s smart cover sleep/wake technology. This means your iPad will be automatically put to sleep once the Casemade cover has been closed and instantly woken up once the Casemade cover has been opened. The case also doubles as a horizontal stand with two separate viewing positions. Perfect for watching movies, viewing presentations, writing e-mails on the keyboard or simply browsing the web. Please note this case is for the original 12.9 inch iPad Pro. If you require a case for the smaller iPad 9.7 inch Pro please click here. About Casemade At Casemade we strive to create a range of cases and covers that are intuitively simple in design yet quietly sophisticated in appearance. The products we design don’t shout “look at me” but rather quietly command respect through the noticeable quality of the Italian leather.